* NEW LINE ATTACK ACTIVITY BOOK Available at the opening! * HIVE TAROT 7 Available! 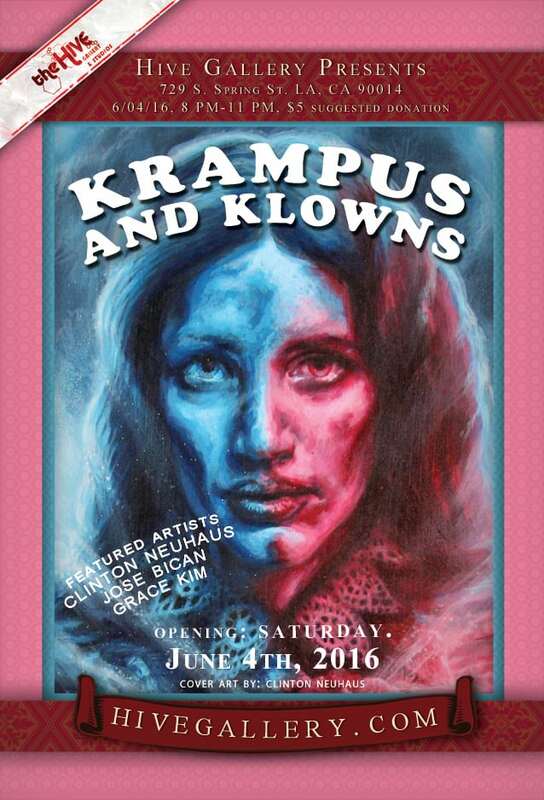 Klown Artists: Come dress up clown-style with us for our annual clown show. All clowns FREE at the door!